Omega with 3.6 litre 245hp petrol or 238hp LPG engines. Berlina with 3.6 litre 245hp or 6.0 litre 367hp petrol engines. SV6 with 3.6 litre 265hp petrol engine. SSV with 6.0 litre 367hp petrol engine. Calais with 3.6 litre 245hp or 6.0 litre 367hp petrol engines. Calais V with 3.6 litre 265hp or 6.0 litre 367hp petrol engines. 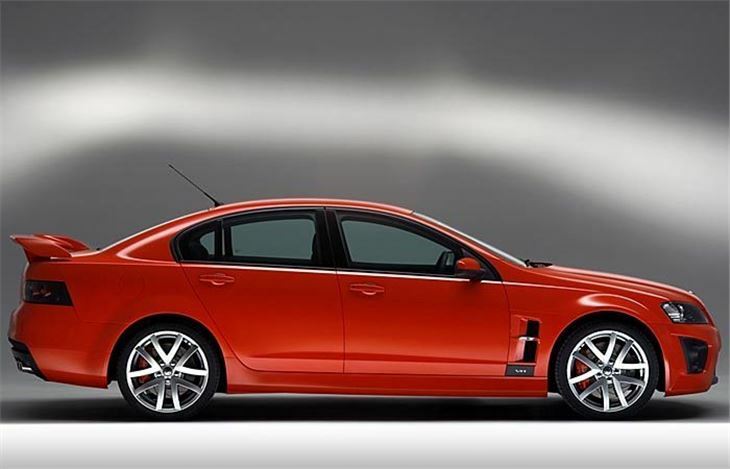 VE HSV ClubSport 8 with 6.0 litre 418hp petrol engine. VE HSV GTS with 6.0 litre 418hp petrol engine. VE HSV Senator Signature with 6.0 litre 418hp petrol engine.